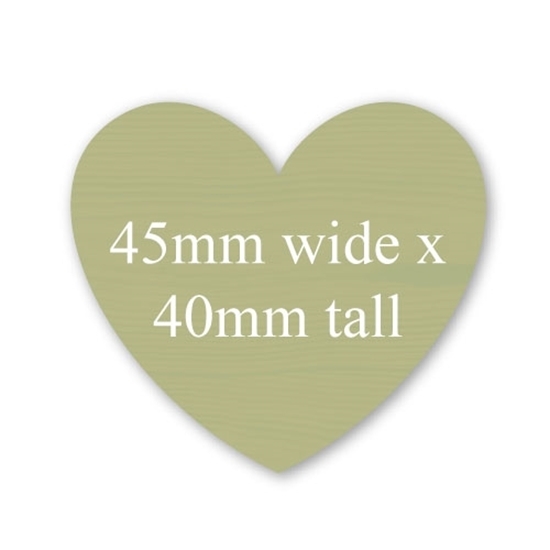 These pretty wooden effect heart shaped stickers comes in a selection of different colours and sizes. This design is printed using a wooden effect background giving this sticker a vintage feel. 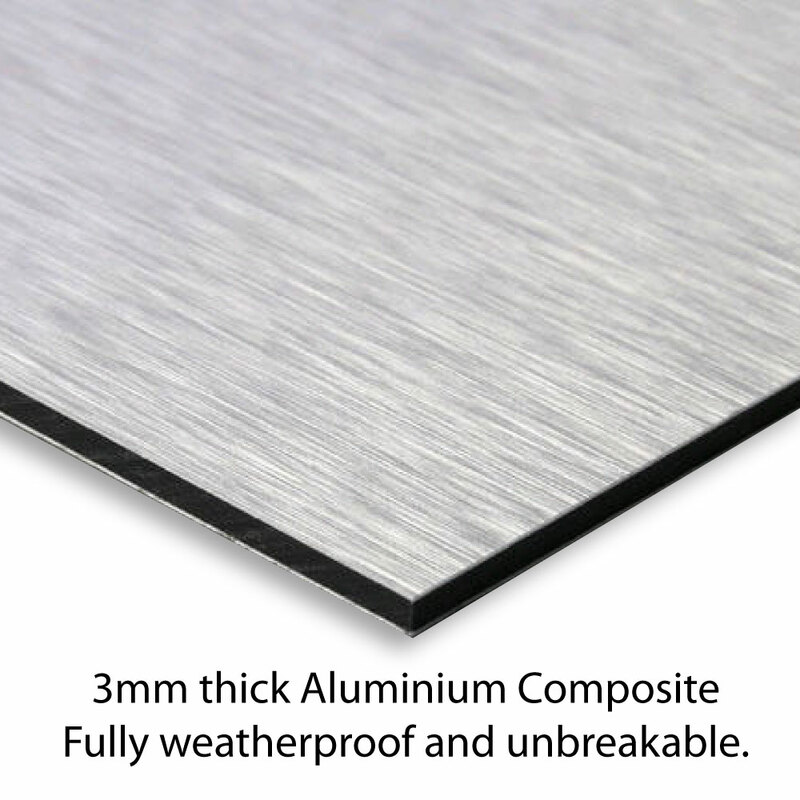 These robust waterproof totem shaped stickers come in a ranges of colours and sizes. Not your colour? Please email us we can do any colour.